Whangarei Youth Space opened in 2014 in response to a need identified by Whangarei young people, and the wider community, for a safe, welcoming youth-focused space in central Whangarei. The aim was to provide a place of belonging, easy access to support, development opportunities, and youth-specific health services. 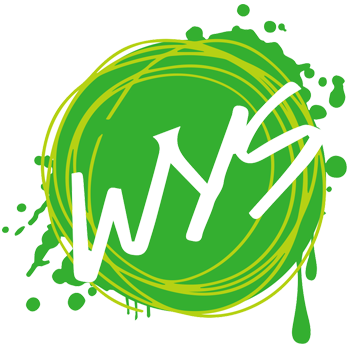 Today, WYS attracts around 5500 visits annually to our social space, and provides around 1600 health consultations. We attract a diverse range of young people, with rangatahi Māori making up over 80% of our users. A PDF of our current strategy is available for download. Our Team and their roles.